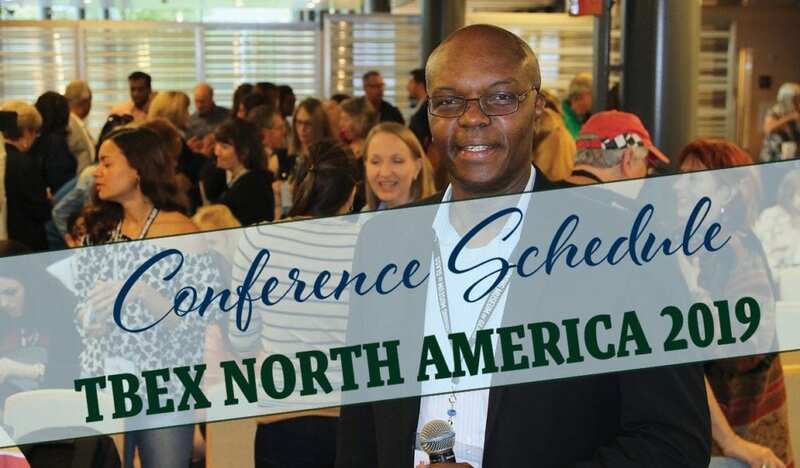 Please reference the TBEX North America 2019 Conference Schedule and list of daily activities when planning your travel and personal itinerary. Note: this schedule will continue to change as we finalize speakers, breakout sessions, parties and more conference-related events. A full detailed conference schedule will be posted closer to the event (around July). Note: The TBEX North America 2019 Conference Schedule will continue to change as more details are announced. Please check back here periodically for schedule updates. REGISTER for TBEX North America 2019 in Billings, Montana (September 11 – 13), and join over 600 travel bloggers, vloggers, influencers, and industry professionals for two full days of informational breakout sessions, speed networking with dozens of travel brands, official parties, inspiring keynotes, and powerful networking opportunities!